Vlado Prosenik is the founder of Efekto Pro. Efekto Pro are a procurement consultancy that specialises in purchasing and cost optimisation. How did you first get into eSourcing? My involvement with eSourcing originally started when I was searching for procurement software that would allow me to centralise and produce savings on the procurement of IT hardware. At the time I was the Chief Procurement Officer for the biggest bank in Slovenia, the NLB Group. We were looking for solutions that passed specific requirements such as cloud-based, easily usable, inexpensive and would take little to implement across a large organisation. It was also at this time that I was founding my own procurement consultancy and specifically searching for a solution that matched. I first heard of Market Dojo through a Gartner report an IT vendors, which identified Market Dojo as one of the upcoming newcomers to the eSourcing sector and I remember thinking at the time that they would be a great potential fit. Market Dojo was the obvious option because of their weighted auction functionality, Software-As-A-Service design, their ability to change language preference and their support team. While we were trialling the software, we noticed that unlike some of the others, Market Dojo was always willing to help and immediately investigate any problems that I faced. Since then, I have been using Market Dojo to identify and run eSourcing events or opportunities on behalf of clients. I have ran events in industries such as oil and energy retail, telecommunication, FMCG, insurance, steel industry, construction and the automotive industry, etc. What do you expect from the eAuction? Typically I would expect a 12% savings on average from an event. However, I have found in the past that savings from an event can range from 3% on direct materials sourcing to 75% savings on when sourcing indirect materials. It’s not unusual for me to discover that previously clients have been buying from a vendor at a rate which is much higher than the market price. Especially if it’s maverick spending (purchases made outside of agreed contracts) and with an incumbent supplier that they have been working with for a number of years. In these cases, there is typically the potential to generate a very high level of savings. Lastly, what are your favourite aspects of Market Dojo? One of my favourite things about Market Dojo is the improvements that they are constantly making to their software. One of the challenges I faced with a client early on was using Market Dojo with a Slovenian business. 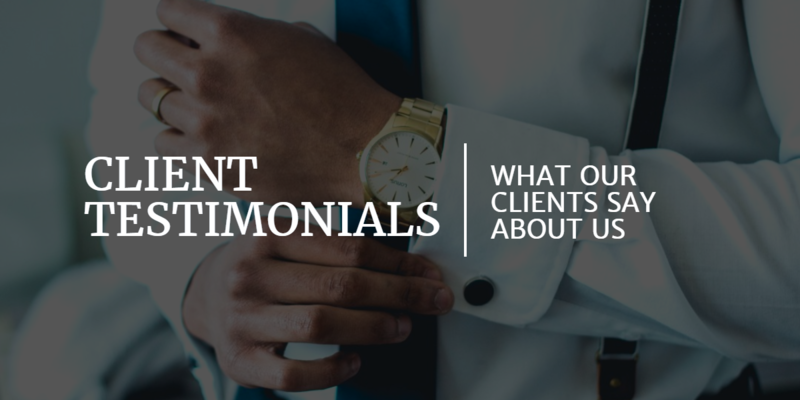 My client knew very little English, however, with the german language setting that was available at the time, it allowed them to use the software on their own to a passable level. Shortly after raising the issue and some collaboration on my part, Market Dojo promptly made the addition of Slovenian as a language to their user interface. Having used Market Dojo for a number of years, I have always found them to be highly responsive with their support. Any issues or bugs that have been raised are quickly eliminated and they are always willing to propose solutions to any problems that I have faced. It’s their weighted auction and scoring functionality, in combination with the software being hosted online, that has allowed me to work with numerous clients across Slovenia and achieve successful savings.